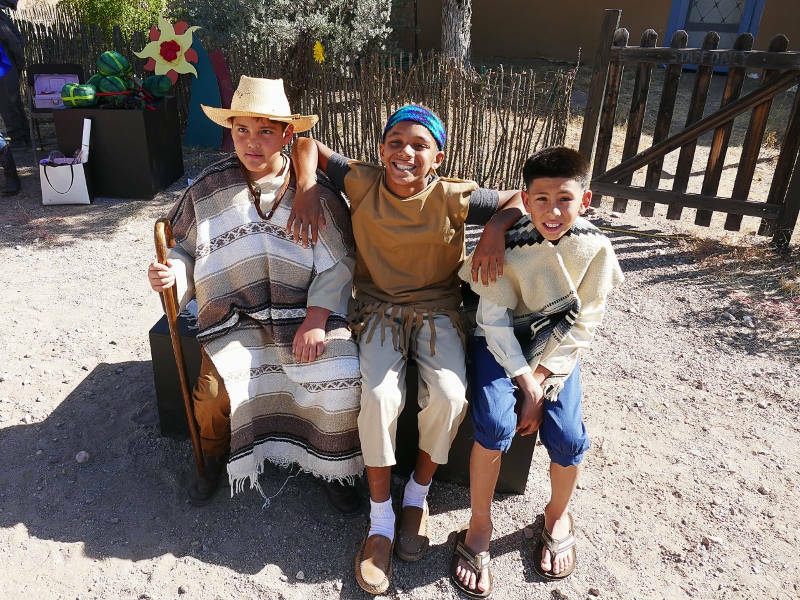 The Montessori de Santa Cruz students learned all about the Juan Bautista de Anza 1775 expedition to settle and found San Francisco and Tubac’s historical role through the revitalization of How Far Felipe? 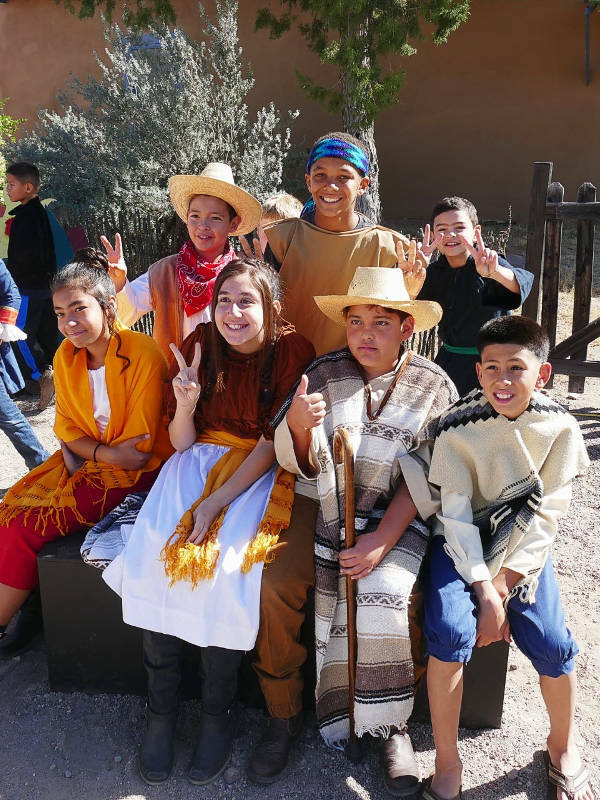 pageant performed at the Tubac Presidio State Historic Park during Anza Day, October 21, 2017. 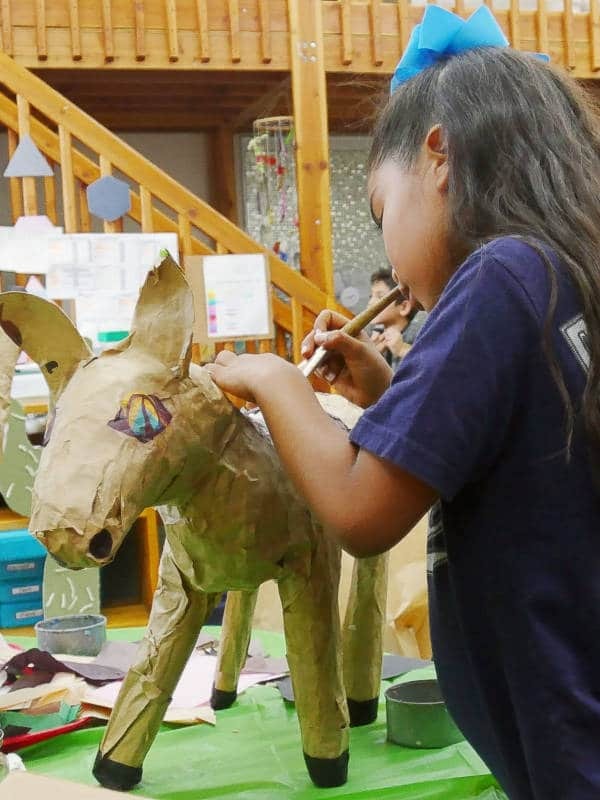 The script is based on the children’s book How Far Felipe? by Genevieve Gray. 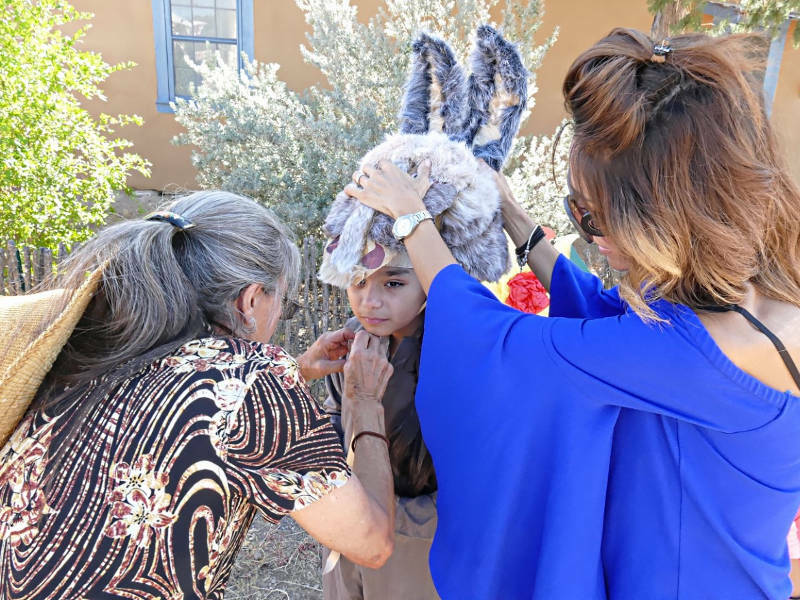 With support of the Tubac Historical Society, two artists in residence–music educator and composer Sharman Nittoli and folk artist Susan Corl–taught and guided the children in performing the six songs composed especially for the event and instructed the children on the making of papier mache masks and props. 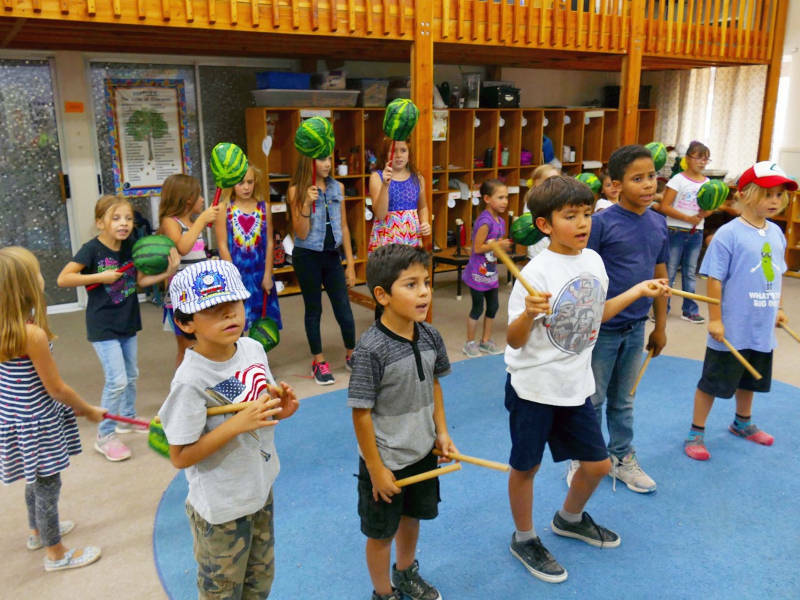 A goal of the project was to revitalize the pageant, performed for 23 years during Anza Days by the Santa Cruz Valley School District second graders under the direction of Christine Bejarano but, sadly, discontinued years ago. 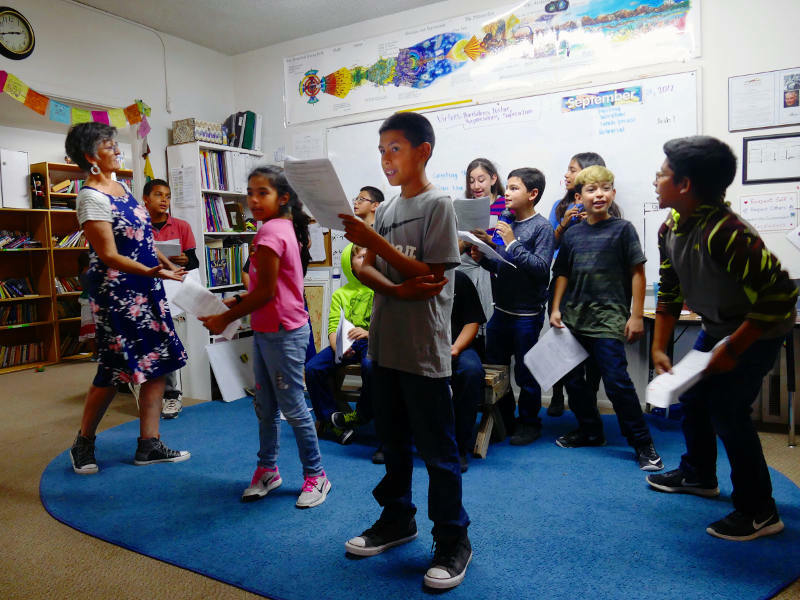 With Bejarano’s help, the Montessori de Santa Cruz children, staff, and parents and the Lowe House Project artists in residents and volunteers created such a wonderful performance that a National Park Service representative asked the school to perform for the NPS conference in San Francisco! Details to be announced. 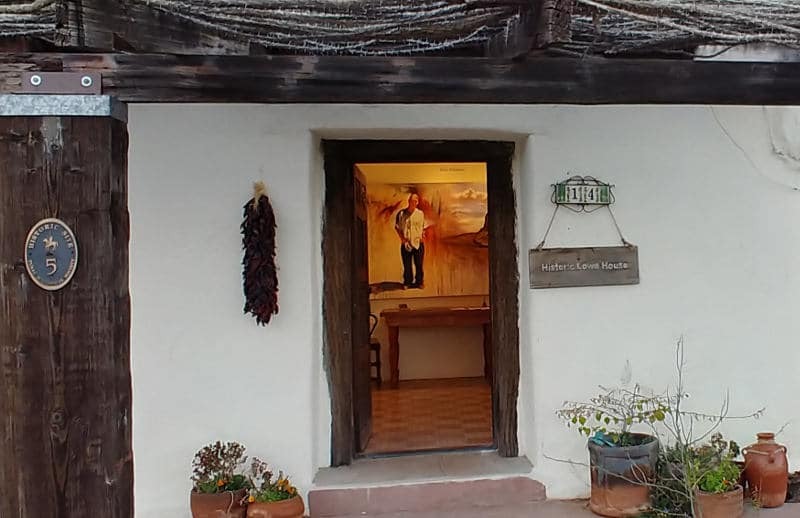 Work continues on packaging the curriculum and production so that other educators and students along the route of the Anza Expedition in the Santa Cruz River Valley can do their own How Far Felipe? performances. 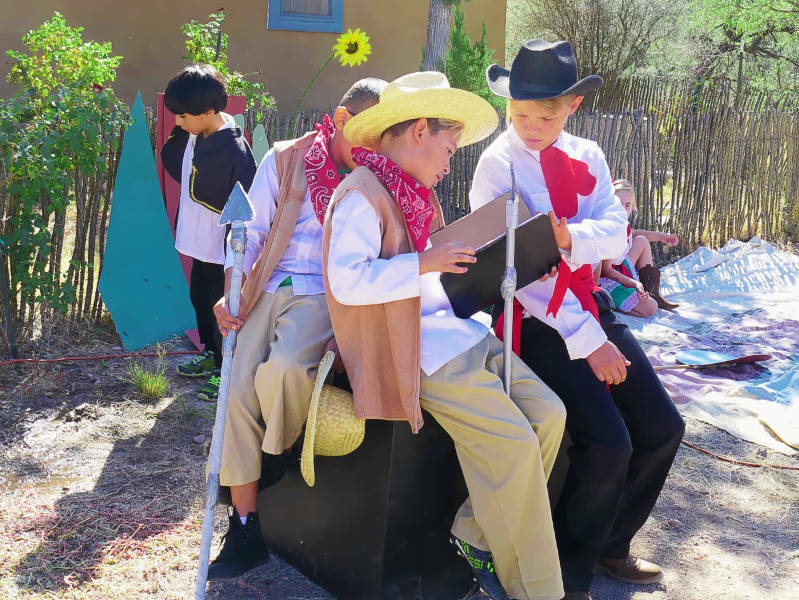 The Lowe House Project and Montessori de Santa Cruz thank the Tubac Historical Society for underwriting the revitalization of the How Far Felipe? 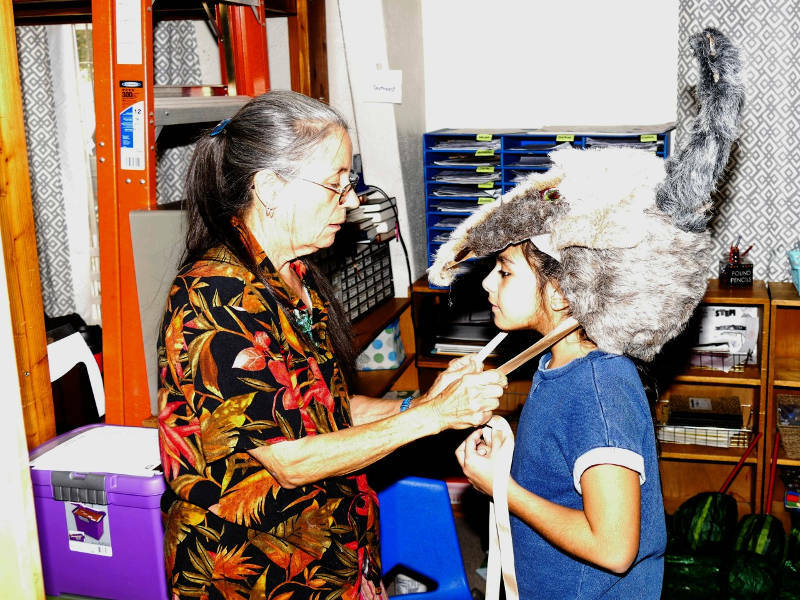 Anza Day pageant and for their contributions to making it an outstanding success!